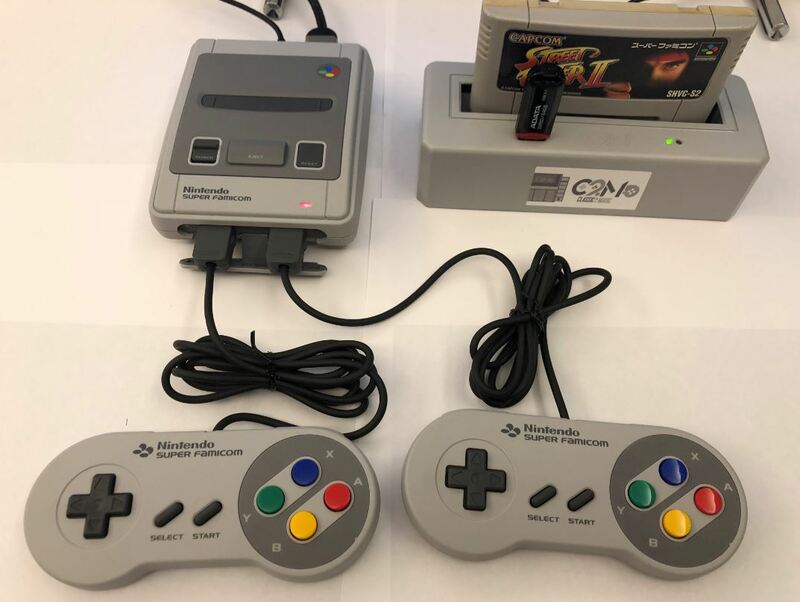 When the NES and SNES Classic Editions were released, many fans hoped for a way to play their NES and SNES cartridges through them, but as you know that is not impossible. That dream, however, will soon become a reality. 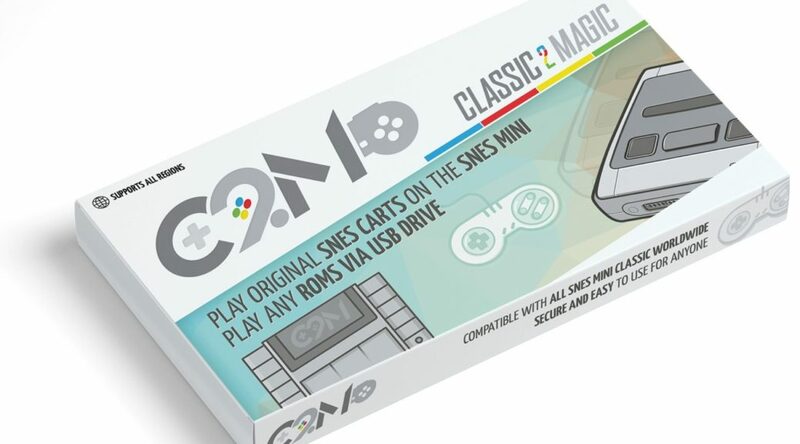 A new third party accessory called C2M – Classic 2 Magic will allow users to play their SNES cartridges on the SNES Classic Mini. Here’s how it works – all you have to do is complete a one-time 2 minute installation process and viola, you can play SNES cartridges on your SNES Classic Mini. The device also works with the Super Famicom Classic Mini, NES Classic Edition, Famicom Classic Mini, and Gold Famicom Classic Mini. C2M – Classic 2 Magic launches worldwide in September 2018 for USD59.99. It supports both SNES and Super Famicom cartridges. Check out the installation video and demonstration video below.